At a packed meeting, business leaders from the Crowborough and Uckfield area voiced their concerns over the negative impact the Ashdown Forest Habitats Directive is having on the local economy. At the meeting, many business leaders painted a depressing picture of how their businesses were being significantly damaged by the directive and how they were having to travel greater and greater distances to be able to operate because opportunities no longer exist locally. The policy restricts business development and expansion which in turn is preventing creation of jobs in the area. From the mood in the room it was quite clear that many are struggling to trade under the regulations. 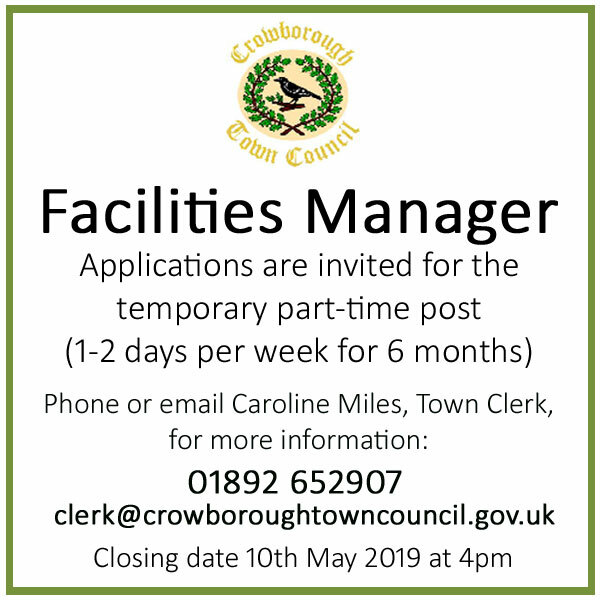 One particularly detailed account came from a well established Crowborough firm. With a £10m turnover 90% of its business came from the local area prior to the implementation of the policy, now less than 10% is attributed locally. 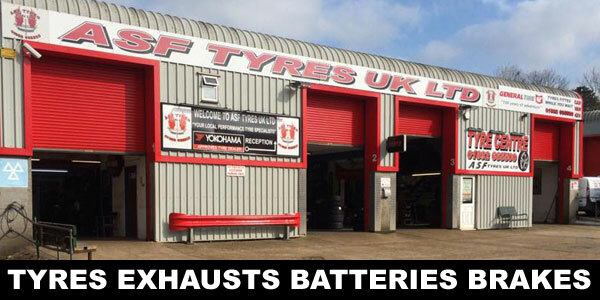 They are now having to travel huge distances to maintain their business, increasing their costs and carbon footprint considerably. As a result they are considering their position in the town and may be forced to relocate, posing a risk to their 79 employees. Traditionally they have recruited 2 or 3 school leavers every year and for the first time this has not happened due to the uncertainty. 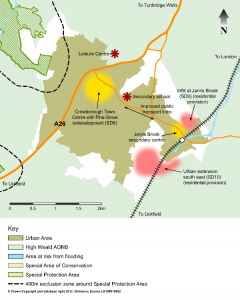 Following adoption of the Local Plan last year, Wealden District Council is now obliged to consider whether any new development within 7km of the Ashdown Forest will lead to more people visiting the conservation area or an increase in nitrogen emissions in car exhaust fumes. Wealden District Council say they are aware of the frustration felt by some developers and businesses and are working as quickly as resources allow to progress suitable mitigation measures, such as alternative green spaces and monitoring pollution levels. Wealden say some of this involves ground breaking work and will have to meet rigorous scientific standards as it can expect to be subject to legal scrutiny. Earlier this year, Wealden won a battle in the High Court against a powerful group of local landowners (see previous article). The meeting was attended by the Head of Planning & Environmental Services at Wealden District Council Kelvin Williams and Senior Planning Officer Douglas Moss. Business leaders said they were suprised the portfolio holder responsible for overseeing the policy, Cllr Ann Newton, did not attend. In response Wealden District Council said the meeting was originally set up to provide information to small builders and suppliers, and it was not expected to be a political one but an occasion for our officers to use the detailed knowledge of the legislation to help and advice the members of the Chamber of Commerce. We accept that the planning measures in place are having an effect on certain types of development within the 7km area but, as has been shown by the recent High Court Ruling and the independent decisions made at numerous Planning Appeals, Wealden District Council is interpreting the planning legislation correctly. Through measures like SANGS (Suitable Alternative Natural Green Space) it continues correctly to seek to balance the duty to protect the environment, which is widely supported by local residents, with the economic and development needs of our communities. 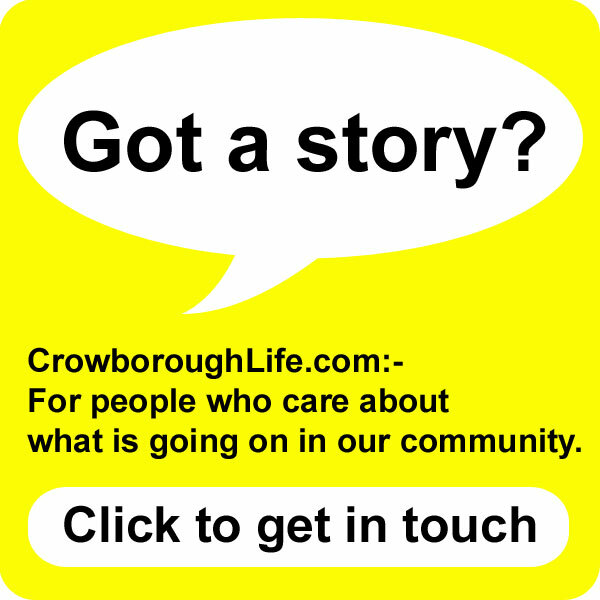 Three main areas have been identified in the Local Plan for new development in Crowborough. 140 new homes can be built in the town at Pine Grove and Jarvis Brook (see map below). Most of these houses in the town would go on site adjacent to the new Community Site (currently occupied by Beaconwood and the car park to the south). At Jarvis Brook the old council depot off Forest Dene will be redeveloped. It also allows for 160 new homes to be built in an extension to the south east of the town, on land south of Walshes Road. 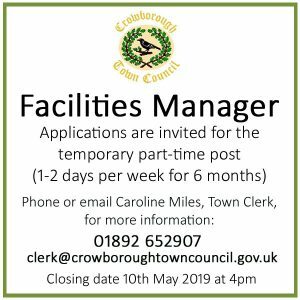 For more detail see the leaflet describing the core strategy for growth in Crowborough. 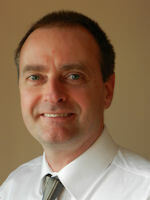 Wealden has now submitted its Strategic Sites to the Planning Inspectorate. These show the actual sites identified for future development, and are backed-up with a raft of documents indicating the studies and assessments undertaken by the Council to justify the strategy. An Inspector has just been appointed, and it is likely they’ll be a public hearing in the summer to discover whether the Inspector considers the plan to be “sound”. Crowborough and District Chamber of Commerce say the problem for local builders is that the sites for new housing in Crowborough are too large for them to contemplate and these developments will inevitably go to national building firms. They argue local builders will use local suppliers and trades, whereas national companies will bring in their own workforce and supplies doing nothing for the local economy. In response, Wealden District Council say the sites in the Local Plan say nothing about who carries out the works and they are divided into smaller areas. They say their planning service continues to be busy dealing with housing applications in the north of the District. The main area of noticeable change has been the Council are receiving fewer applications for conversions to new dwellings and infill developments such as in people’s back gardens. 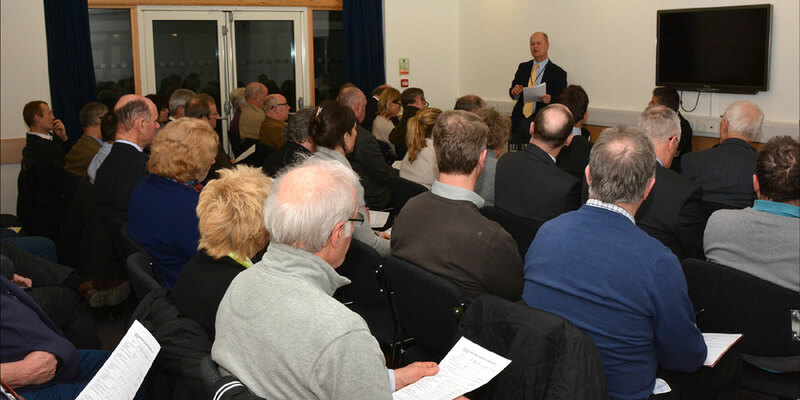 Other frustrations raised by businesses at the meeting centred around the apparent lack of urgency from Wealden District Council to bring forward resolutions that may go some way to help the situation. Mitigation measures in the policy include the monitoring of nitrogen levels on the forest to allow a better understanding of effects on habitats. Wealden admitted that this process has not even started yet and it could be another 2 to 3 years before results are known and this could lead to even stricter controls being introduced. The creation of the SANGS (Suitable Alternative Green Spaces) which would allow for house building to proceed is also still in doubt and there is no time scale when or if it will become available. All this businesses claim is leaving them in limbo and facing an increasingly uncertain future. 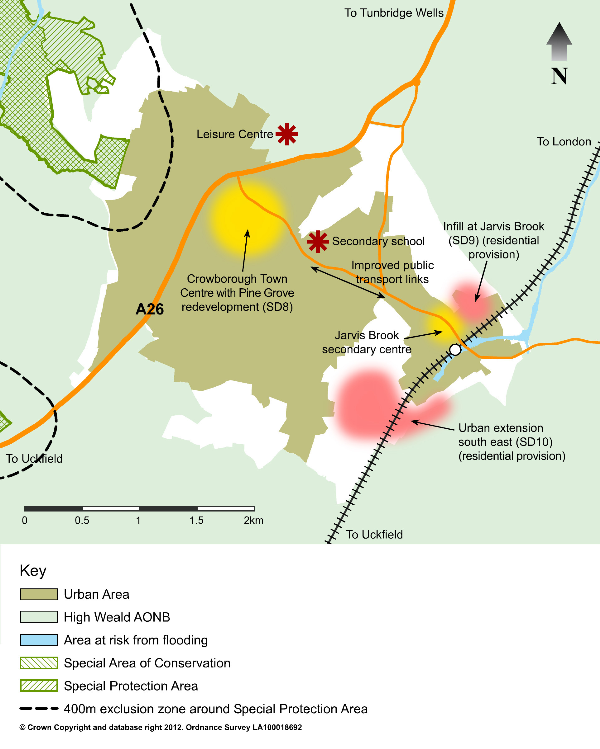 To find out more about measures to protect the Ashdown Forest click here.